Activities like this are insanely easy to do , and so beneficial. 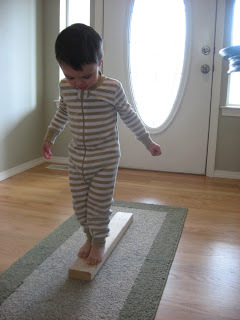 Using a balance beam is a great gross motor activity that of course encourages development of balance but it also is fantastic at confidence building, and you don’t need to go to a gym class to do all that! Gather your materials. 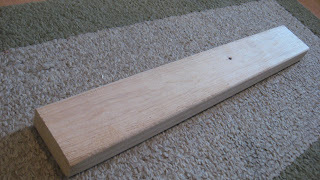 I am using a left over 2 x 4 my husband had in the garage. I made sure it was smooth before bringing it inside. I popped it on my rug and that’s it ! We pretended to be pirates walking the plank, sneaky foxes on our tippy toes and played follow the leader all using this little piece of wood. Sometimes the very simplest things are the most fun ! Previous Post: Letter Of The Week S s ! Such a simple idea, but it’s great! 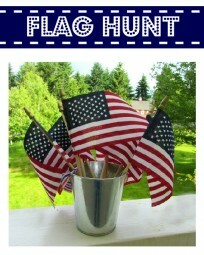 ooo, i love this idea! we have tons of wood in the shed, i’ll have to give this a try. I love your blog! Great Ideas! We do this outside too with many pieces of wood. Oh this is a great idea! Noah loves doing this with his physical therapist but I will need to do that here at home! Thanks! Funny you should say that I was worried that my son would try to pick it up the first time we did it a while back. He has no one to smack it with except me though so I would watch anyone carefully ! You are so clever…creative. Thanks for all you share! my husband has one that his great grand father made. We got it out a couple of months ago and everyone from my 5 year old to his 84 year old great grandfather tried it. 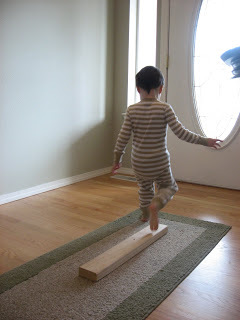 Another simple yet wonderful idea, especially for my little girl who needs some special work on coordination. Thanks so much for sharing! Great idea! I bet he loved it! Such a great idea! I’ll have to peek on our garage tomorrow. Hey look someone has my name and her son is two! Besides that, I have a question. Did you actually go buy that piece of wood or just had it sitting around. I was just curious because I didn’t want to go buy the wood. Also, did you sand down the edges or sides at all? Whoops! I totally didn’t read the first little introduction up top which answered both my questions. Sorry! 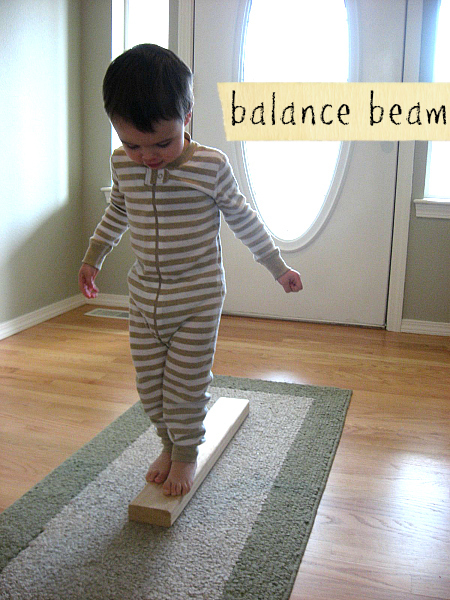 Balance beams on line are so expensive – so this is a great alternative! 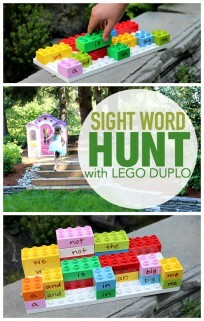 I have a toddler classroom so this would be just right for them! I want to link your Idea on my facebook page! 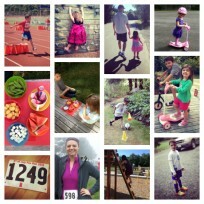 I love when old posts get revived – it reminds me to do it with my daughter . I still have this piece of wood and I am going to grab it out tomorrow.